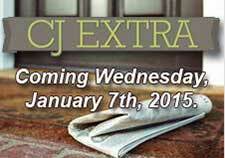 An affordable way to get daily advertising exposure for your business. 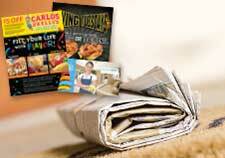 The Topeka Capital-Journal’s new program for inserting 8 1/2 x 11 full color bleed or non-bleed inserts. 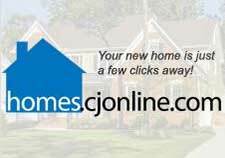 At Home Living is distributed to more than 100,000 homes every Saturday and is also available at more than 80 prominently displayed locations in Topeka. 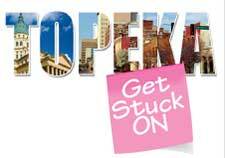 What to eat and watch in Topeka and Northeast Kansas! An outstanding marketing opportunity that will get your business’ name into over 68,000 households in NE Kansas. 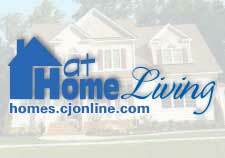 Your next home is just a few clicks away with the new homes.cjonline.com site! 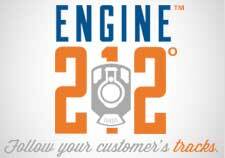 Get noticed first with maximum exposure of your message. Know who your advertising is reaching and how they are being reached. 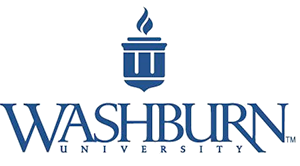 Human Resources at Washburn University has advertised non-faculty employment opportunities in the Topeka Capital-Journal for innumerable years. Each year, we assess our advertising practices, and each year we find that advertising in the Topeka Capital-Journal is one of the most effective tools we use to reach qualified applicants.Additionally, we have found the newspaper’s staff to be highly professional. Whether we are seeking ways to maximize our advertising dollars, asking for last-minute assistance to place an ad or requesting assistance in any number of ways, Capital-Journal advertising staff have always been helpful and pleasant to work with. At a time when more and more advertising resources become available on-line, the Topeka Capital-Journal remains a key resource for Washburn University’s recruitment advertising.